OEM hydraulic application used for safety item module. Material designed and developed to customer specifications. 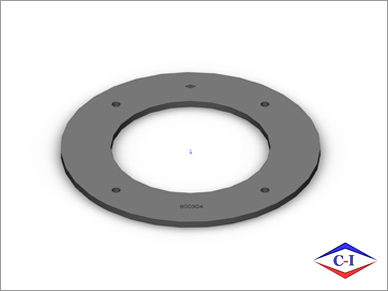 Crosslink Part Number: 800304, SEAL, AIR INTAKE PIPE. For this application, or more like it, please contact our main number 215-766-9650, and ask to speak with a Sales Engineer.